do not have the time. Given the constraints of hectic, conflicting schedules and a major time spent outdoors, it’s no surprise that almost all households have invested in a microwave oven. Ah, but is a microwave oven useful for preparing Indian meals? You would not believe what you are going to read in this post! you can serve it in the same bowl you cooked it in. Well, what about the nutrition content? Microwave food is very nutritious. many other methods of cooking. That’s what the research says. 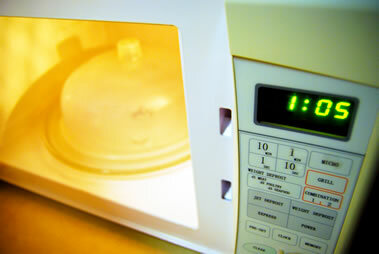 Microwave-oven energy immediately reaches food molecules about an inch or so below the surface. In contrast, regular cooking heat goes through food rather slowly, moving inward from the outside by process of conduction. Some nutrients do break down when they’re exposed to heat. Vitamin C is perhaps the clearest example. So, as a general proposition, cooking with a microwave probably does a better job of preserving the nutrient content of foods because the cooking times are shorter. As a general rule, you can cook all vegetables which you are going to add in the sambar or the curry or in the gravy, in the microwave for 10 minutes either on a medium or high. Come on; let me get you on a mini tour of our website which features some microwave dishes. 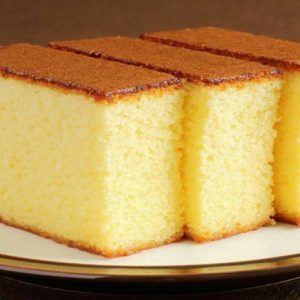 There are cakes, tarts, jams, sweets, custard, puddings, halwas, and more recipes to satiate the sweet tooth are here. Microwave Mysore Pak recipe, Microwave cake recipe, Chocolate walnut cake recipe, Lemon tarts recipe, Fruit custard recipe, Microwave choorma ladoo recipe, Apple jam recipe, Microwave chocolate pudding recipe, Microwave carrot halwa, microwave suji halwa recipe, microwave coconut barfi, microwave fruit custard, and the list is endless here. Almost all sweets and pastries can be prepared on a microwave with just some minor tweaks in the recipe. I am sure checking out all these recipes here would have given you a brief idea of sweet preparation using a microwave. Do you want recipes for a few varieties of soups prepared using the microwave? Then check out microwave mushroom soup, microwave sweet corn vegetable soup, microwave spinach soup, microwave tomato coup, microwave cream of mushroom soup and so on. Oh yeah, rice can also be cooked over the microwave and it retains its freshness, goodness and carbs too. Check out Microwave vegetable biriyani, vegetable pulao, Microwave tomato rice and sweet kesar rice. Now are you dying to check out some south Indian varieties prepared by microwave? Then these are for you – microwave sambar, microwave upma, microwave avial, rava masala idli and more. 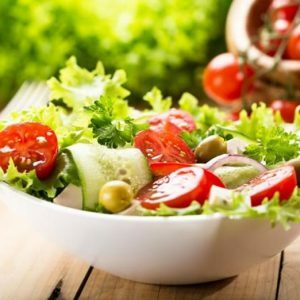 For the hip and hopping next generation interested in fast foods – with the goodness of nutrition and without the ‘junk’ from the junk food, you definitely have to visit these recipes – Cheese pizza, Baked macaroni and cheese, Chinese noodles, Creamy vegetable dip, Vegetable cutlet and so on. Microwave cooked food – a marvel of engineering, a miracle of convenience – and nutritionally advantageous to boot. It’s quick, it’s easy and it’s delicious. Try out some of these easy-to-make Microwave recipes and dig in to some lip smacking food! 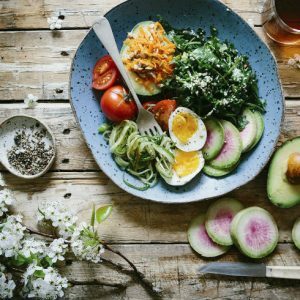 Feel free to comment or share your thoughts on this "Simple Microwave Cooking Recipes" article from Awesome Cuisine.